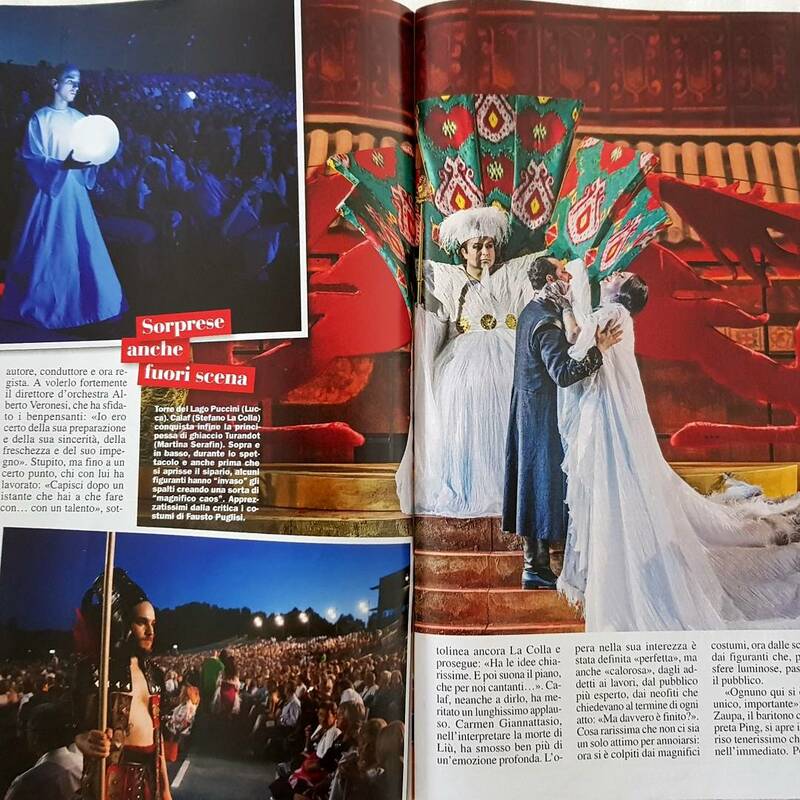 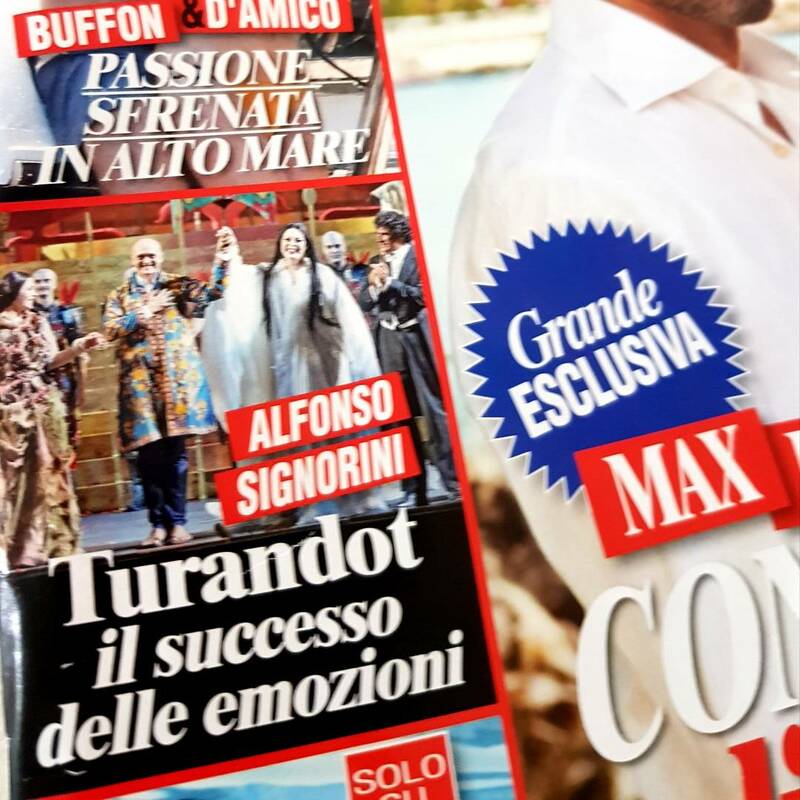 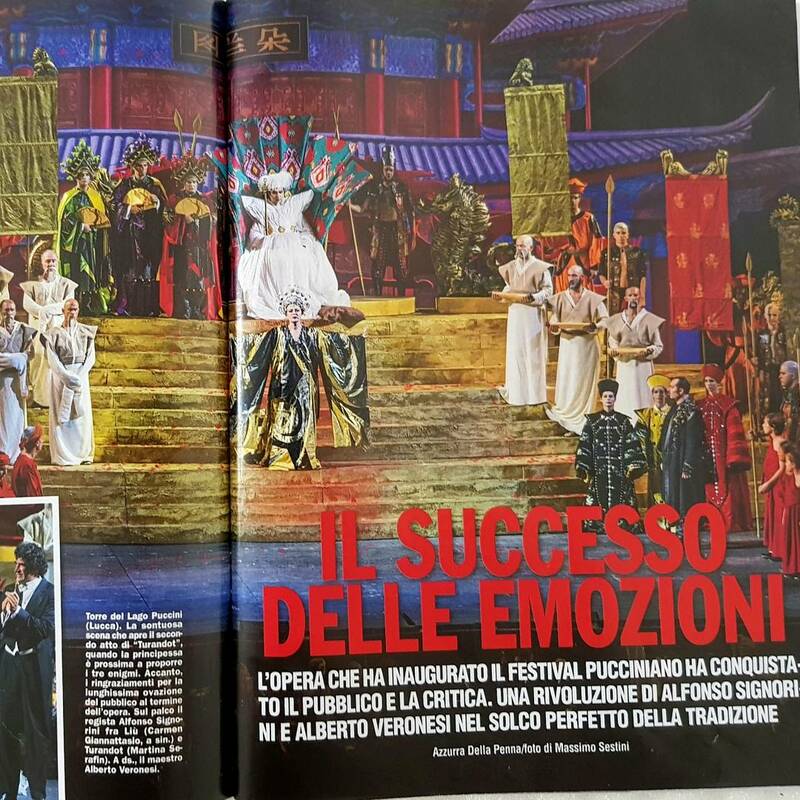 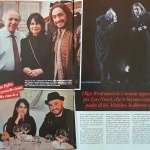 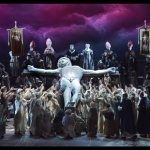 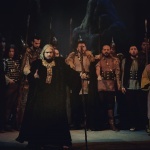 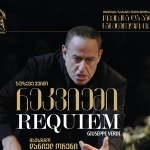 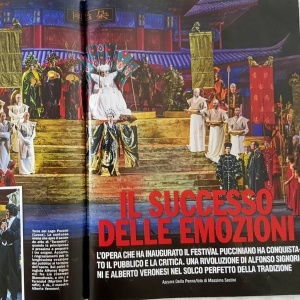 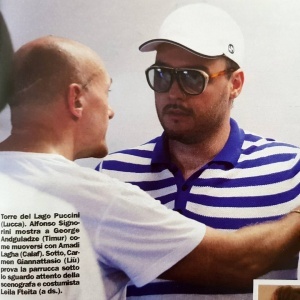 George Andguladze was Timur at the opening night of the 63° Puccini Opera Festival. 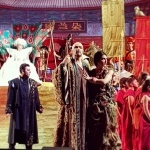 Acclaimed role and house debut for audience and critics. 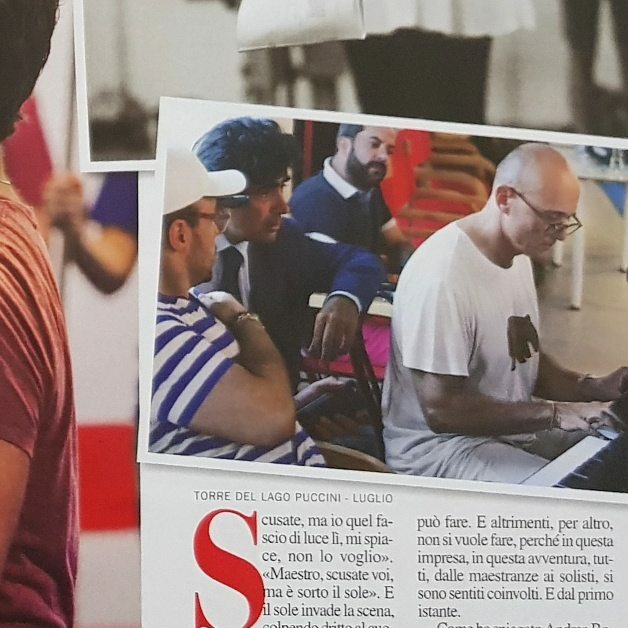 Bellow an extract of the performance, that will be complete on TV Canale 5 in October.